.GIFs, regardless of how you say the term, are easily some of the most visible pieces of digital content out there these days. 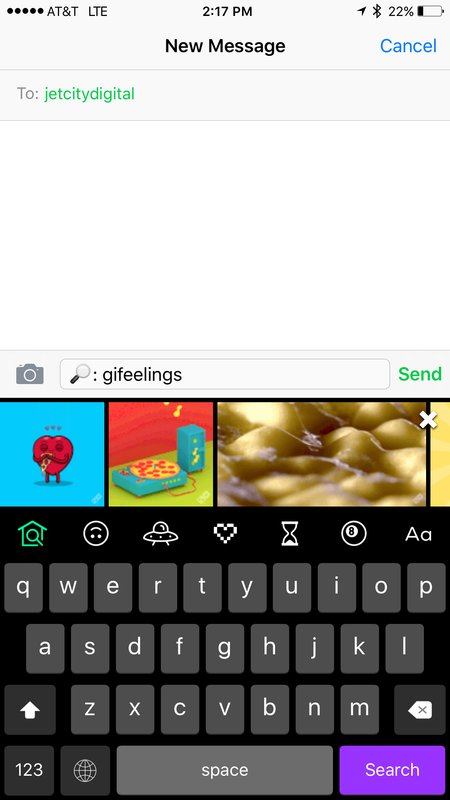 They’re in Twitter, on Facebook, there are companies popping up that create .GIF keyboards. 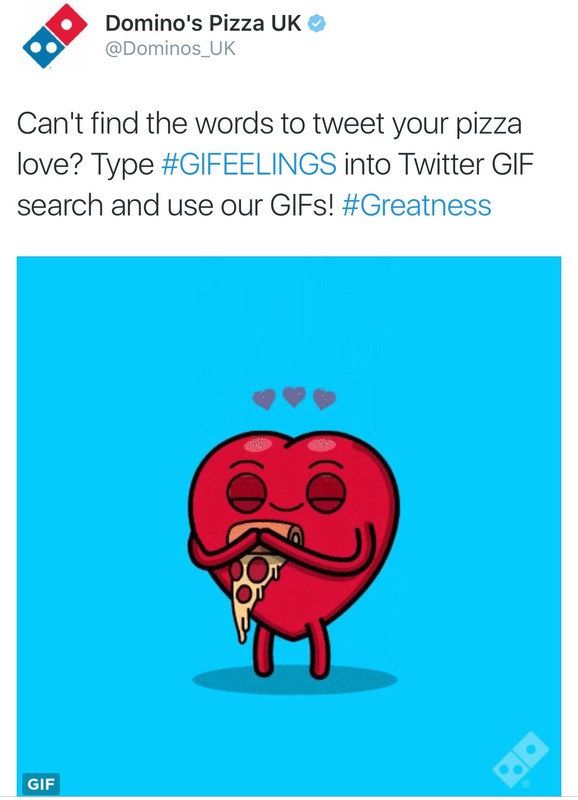 Once you search for “GIFEELINGS” in the app, you’re provided with a wealth of awesome pizza-centric .GIFs created by the brand. 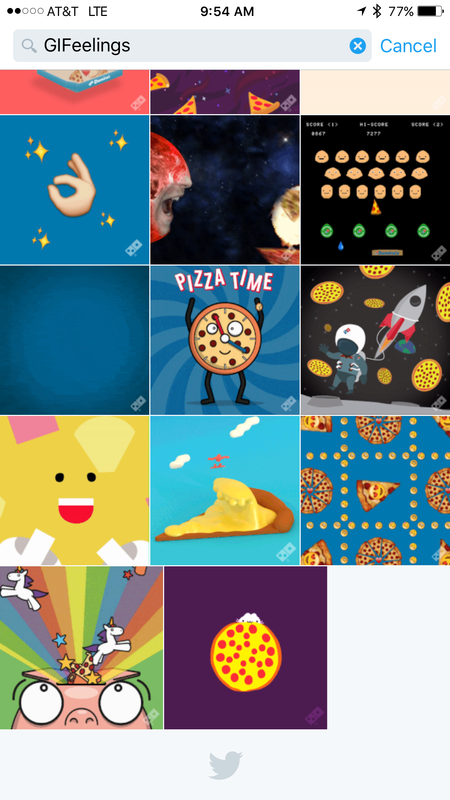 The move from brands to pour dollars into creative that is pretty singular in use is interesting (such as emoji creation), but makes diving into ever-popular messaging apps, etc. 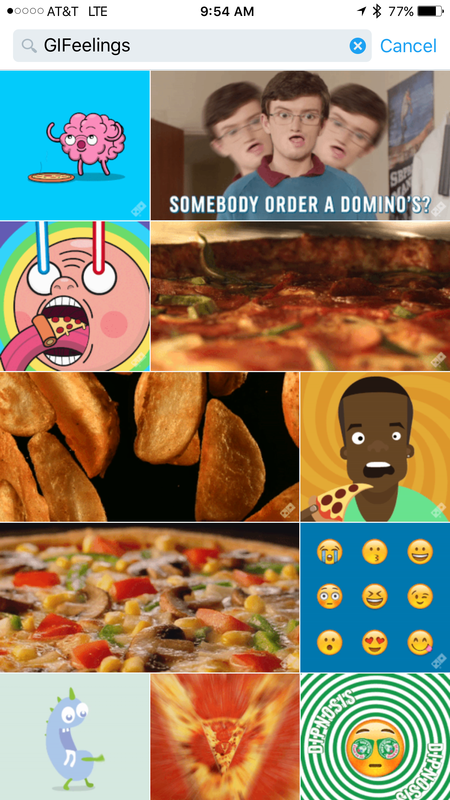 Having their .GIFs on Giphy (and thus available on Twitter and via the .Giphy keyboard), Domino’s is setting themselves up as a brand that’s already ahead of others in these walled gardens.